Comments: Quality dinner spot in the heart of Scottsdale. Great place to pre game a night out with live music and an eclectic bar menu. Just a couple blocks from Marriott Old Town Suites, and across the street from Fashion Square. This place is sure to be packed on Fridays and Saturdays so be sure to make a ressy. 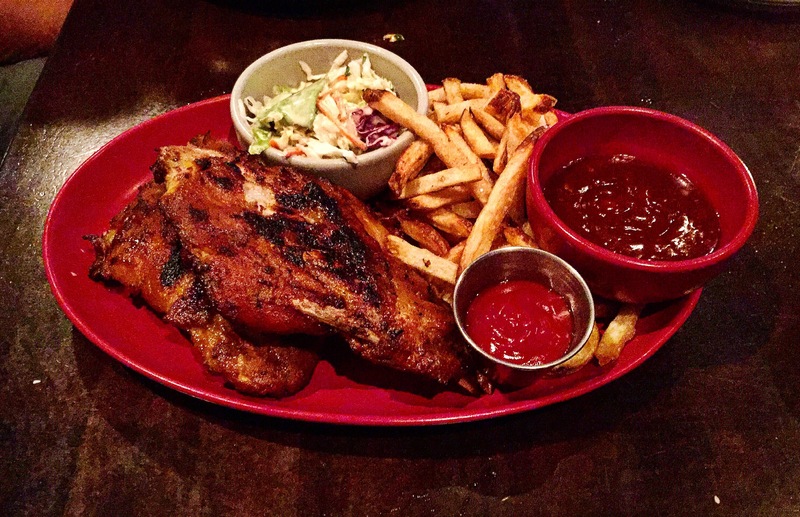 Big portions that are definitely shareable, ribs and the provolone pretzels have been a menu fixture for years.